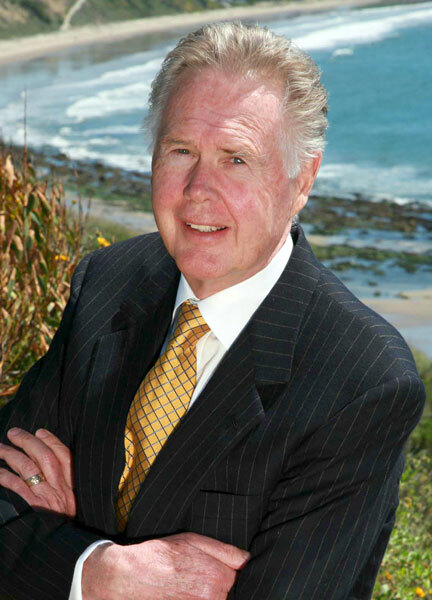 James GP Dehlsen, Executive Chairman. In 1980, Jim Dehlsen founded Zond Systems and served as its CEO/Chairman. Zond advanced wind power technology, becoming one of the largest global companies in turbine manufacturing, power project development and operation. General Electric acquired the Zond manufacturing, technology and products in 2002, for its entry into wind energy and is now a global industry leader. With his son Brent, Jim formed Clipper Windpower, Inc. and in 2002 and with DOE support initiated the advanced 2.5MW Liberty turbine, producing 800 units (2GW) installed in 18 new generating plants. In 2010, United Technologies purchased Clipper for its entry into the wind industry. Recognition of Jim Dehlsen’s work includes Power Engineering Top 10 most influential people over the past 25 years; the Lifetime Achievement Award by the American Wind Energy Association; Renewable Energy World Leadership in Technology Award; the Venky Award by UCSB’s College of Engineering; cited in Daniel Yergin’s “The Quest”, on the history of energy; US Department of Energy Wind Pioneer; The Environmental Hall of Fame as a leading environmentalist and “Father of American Wind Energy”; and the Danish Medal of Honor conferred by His Royal Highness, Prince Henrik of Denmark. Jim Dehlsen is a former Director of the American Wind Energy Association; served as an advisor to the Department of Energy’s (DOE) Wind Program; was an NGO delegate at the Kyoto Climate Conference; has testified on renewable energy in U.S. Senate hearings; is a Director of the Worldwatch Institute; with 25 patents issued and 3 pending. James (“Brent”) Brenton Dehlsen, Executive Director, co-founded Dehlsen Associates, LLC (DA) in 1997. DA was formed to pursue research and development in renewable and clean technology industries, including originating and patenting the D-GEN drivetrain that became the platform for Clipper’s Liberty 2.5 MW turbine. Today, DA focuses its research and development principally in marine energy technologies, distributed generation, electricity storage and energy efficiency. Brent co-founded Clipper Windpower in 2001 and participated in Clipper’s path from engineering concept through development stage to commercialization. He served as Executive Vice President of Operations from 2001 to 2006 and Chief Operating Officer from 2006 to 2008, and remained a non-executive Board Member until the Company was sold to United Technologies Corporation in 2010. As COO, he was responsible for overseeing all of the operational activities, including: technology development and testing of the Liberty 2.5 MW turbine; establishing manufacturing and assembly facilities: developing the global supply chain; and manufacturing startup with production and deployment of the first 230 turbines (575 MW). He was also responsible for project development activities, which assembled an 8,500 MW wind resource portfolio. Previously, Brent worked at Zond Corporation from 1991 to 1995. He held positions including production assessment and reporting for 2,500 wind turbines, plant operations and maintenance, and the commissioning of new facilities. Currently, Brent serves on the Dean’s Council of the Bren School of Environmental Science and Management at the University of California at Santa Barbara. He received a Bachelor of Arts degree from San Diego State University and his Masters in Business Administration from the University of San Diego. 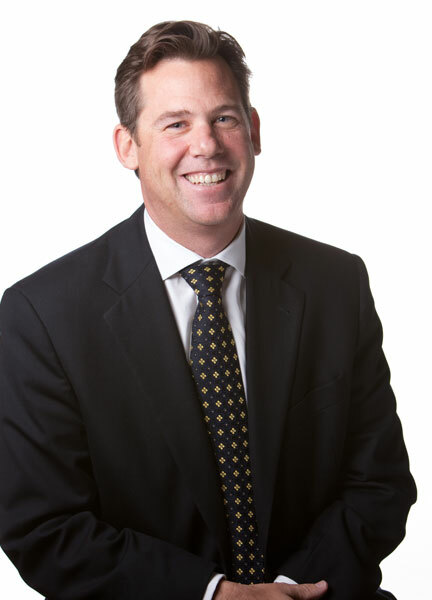 David Arthurs is the Chief Financial Officer of Aquantis, Inc., and has over 20 years of finance and operations experience. David previously served as Chief Financial Officer of ELP Capital, Inc., a $100 million real estate investment fund from 2007 – 2008. Prior to joining ELP, he was a Principal and Chief Financial Officer of Applied Biosciences, Inc., a bio-remediation water treatment business. Under David’s stewardship, the company grew from start-up in 2000 to sale to GE Water in 2005. His prior experience includes Director of Financial Planning and Analysis with publicly traded QAD, Inc., Vice President of Finance and Operations for FAST Multimedia, Inc. as well as Audit/Tax Accountant with Grant Thornton. 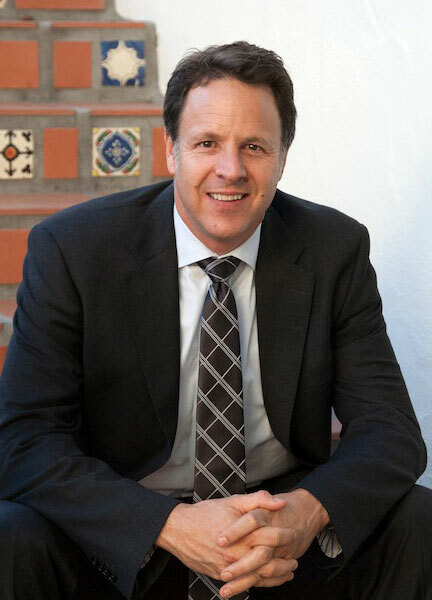 Currently, David serves on the Advisory Board of Next Energy, a Santa Barbara-based solar technology company and the Board of Directors for the Santa Barbara Zoo. David holds a MBA from Thunderbird School of Global Management and a bachelor’s degree from the University of Nevada Reno.